Melissa Fox is an Irvine Community Services Commissioner, attorney, and small business owner in Irvine. In addition to her endorsement by the Sierra Club, she has also been endorsed by the Orange County League of Conservation Voters, as well as by the Orange County Professional Firefighters and current Irvine City Members Beth Krom and Lynn Schott. To learn more about Melissa Fox’s campaign, visit www.votemelissafox.com. 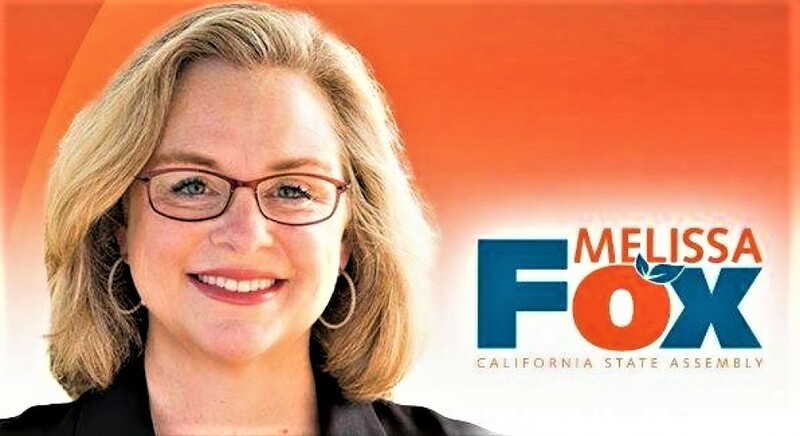 IRVINE, CA Irvine Community Services Commissioner and City Council candidate Melissa Fox today announced an endorsement from Irvine Councilwoman Lynn Schott. This is a major endorsement from a sitting Council Member and gives the Fox campaign huge momentum going into the final month of the campaign. Council Member Lynn Schott was the top vote-getter in the 2014 city council elections and is a 29-year resident of Irvine. She has long been a champion of fiscal responsibility in the city and has a record of service to her community, as well as proven leadership on policy issues important to Irvine residents. In addition to Lynn Scott’s endorsement, Melissa is also the only candidate for Irvine City Council who has been endorsed by both the Democratic Party and retiring Democratic City Council Member and former Mayor Beth Krom, as well as by the Orange County Firefighters Association, the League of Conservation Voters and the Sierra Club. Melissa Fox is an Irvine Community Services Commissioner, attorney, and small business owner in Irvine. To learn more about her campaign visit www.votemelissafox.com.